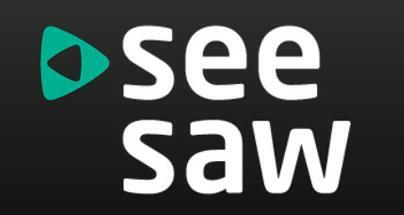 After Project Kangaroo was shut down, the technology was bought up by Arqiva and re-branded as SeeSaw. 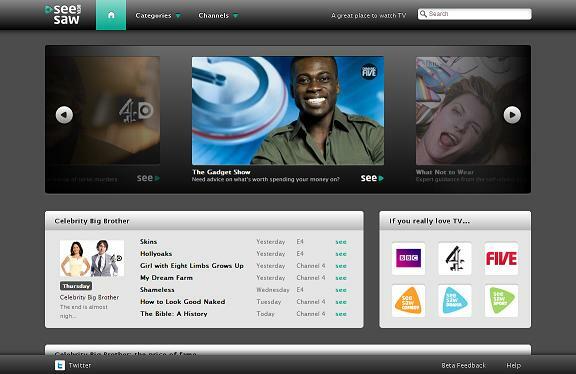 Since then they have been working on content agreements with various providers, and now have agreements with 4oD, Five and BBC Worldwide, and are working on more agreements with other providers. 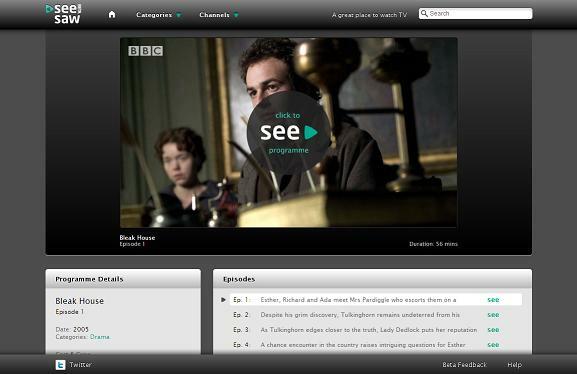 interestingly, all programs – even BBC ones – have adverts at the start. 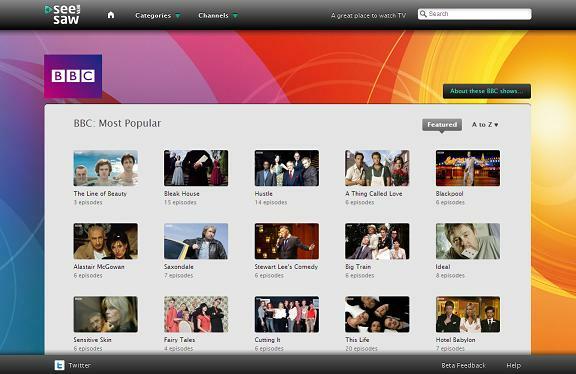 The programs come from BBC Worldwide, who feed the profit back in to the BBC, which is OK by me if it brings us nice new features. The video player is of course a flash player, and it offers different bandwidth settings, although there are no specific details of what the different resolutions are – but it doesn’t look to be HD. It’s a nice?aggregation?of content, some of which isn’t available anywhere else, so?definitely?worth checking it out. And for those of you who are wondering about TunerFree integration, a plugin is available here. This entry was posted on Friday, January 29th, 2010 at 11:49 pm	and is filed under Media Center. You can follow any responses to this entry through the RSS 2.0 feed. You can leave a response, or trackback from your own site.